What is the key to a happy home? Blessing it might be the first step. 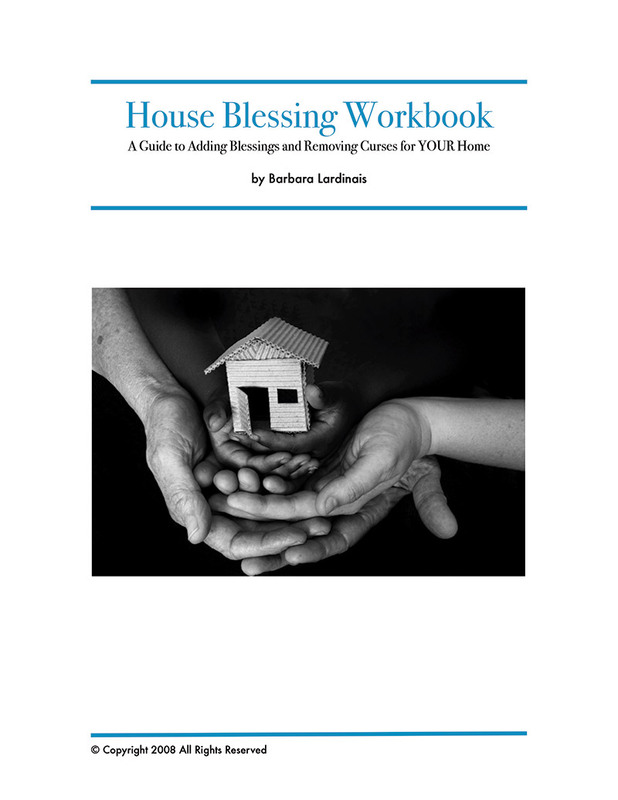 This e-book is set up in seven lessons and will cover such things as the how and why of a house blessing, scriptures to use, how to maintain blessings, obstacles and more. Peace and joy in your home are priceless. Join me for this practical course on how to bless your home. Format: After purchase, this e-book will be available for you to download as a PDF file. Available for a donation of any amount which helps defray maintenance costs for Hannah’s Cupboard. Your support allows me to provide more content like this book, educational courses, and all the articles on the website which are always free to read. Thank you and God bless you.